Lots of things on the go at the moment, and not enough time for everything. I have several writing projects on the go, course development, work with clients and their horses and dogs, and of course training my own horses and new puppy Wolfie. Today I’ve been out to see a prospective venue for hosting my new courses for horses and their owners. What a lovely venue Hallsannery Farmhouse in Bideford, Devon is. This ticks all the boxes for my needs, I’m looking forward to hosting events there. The first is to be a 3 day foundation course in free will teaching and positive reinforcement methods. Training for Charlie and Star has taken a back seat whilst I spend time with Wolfie. With less time spent on training, Star has decided that she should show me how to do it! So I get a lovely demonstration of exercises from her as she reminds me that I should be asking for them! Charlie stands by the exercise yard looking hopeful. It’s clear they want to do more training than they are currently getting. This is one of the many benefits of working with positive reinforcement, they ask to learn and train. 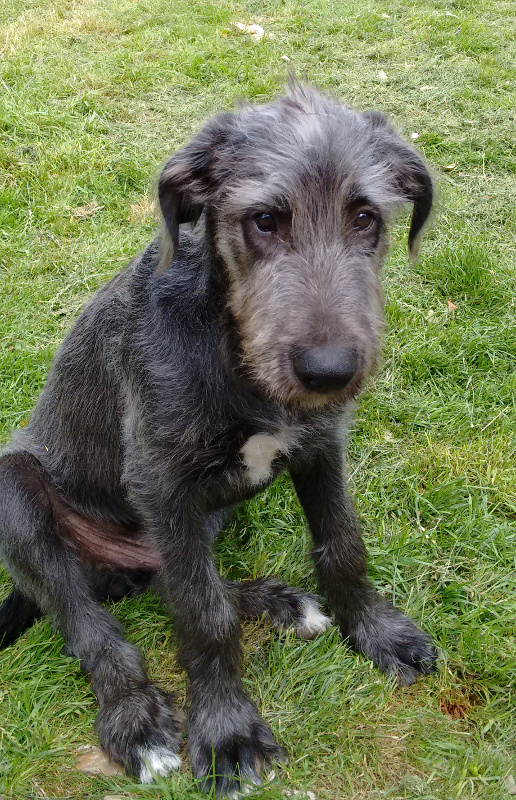 Wolfie is 20 weeks old today and needs lots of attention and guidance at the moment, which is why I’m doing less training with Charlie and Star. He is doing really well, and with the same methods he already has a good amount of self awareness and is able to interrupt himself when in the grip of emotions – well, not all the time yet – he is still a puppy! 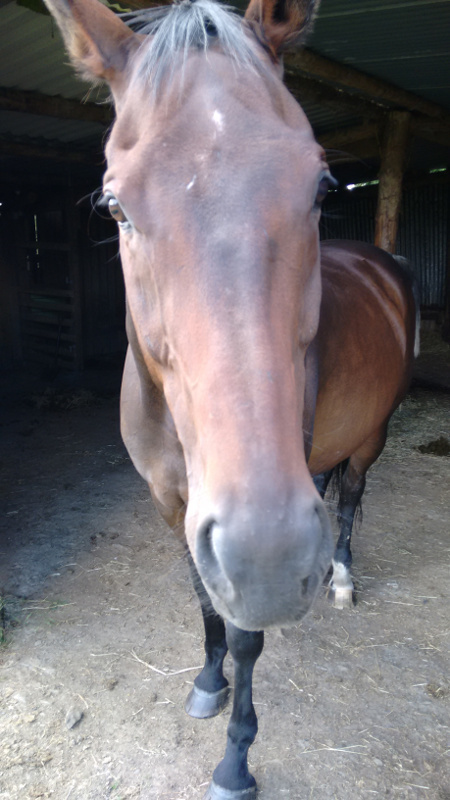 His hormones have also just kicked in, so his first teenage phase is under way, a time that can be very challenging for owners. 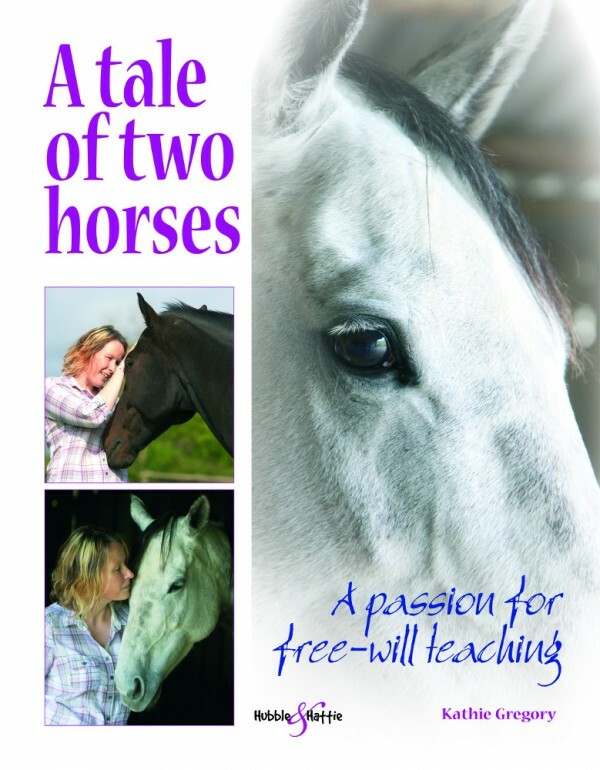 I’m also busy with the final tasks before my book A Tale of Two Horses, is finished and ready to go to the printers. Final edit done, we’re now on layout, last amendments and indexing. It details Charlie and Star’s first year with me and first experiences of positive reinforcement methods, and I’m really excited to see my manuscript in print. Previous PostCharlie & Star’s Clicker Training Diary w/e 19th July 2015Next PostWhy do I write? OMG you wrote you book!! I am so excited to read this! I was looking for new reading material! Yahoo!!! I am glad you spending so much time with Wolfie. That will pay off in the long run! Much love to you!